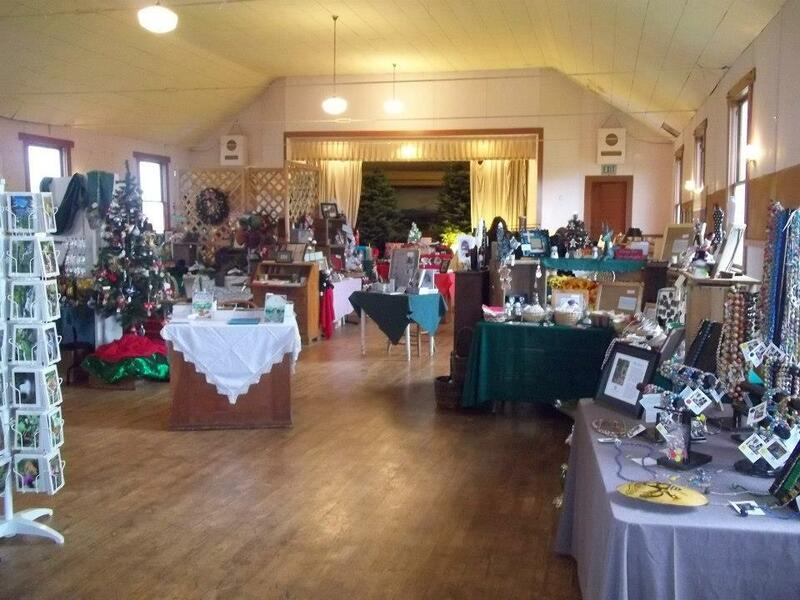 Please join me at Canby, Oregon’s 2013 Red Mitten Bazaar! This entry was posted in Uncategorized and tagged author apperarence, Author Lauren Klever, Canby OR, Red Mitten Bazaar by Lauren Lynne, author. Bookmark the permalink.